Lamma8 is a charity race on it's third year to be held on Lamma Island. 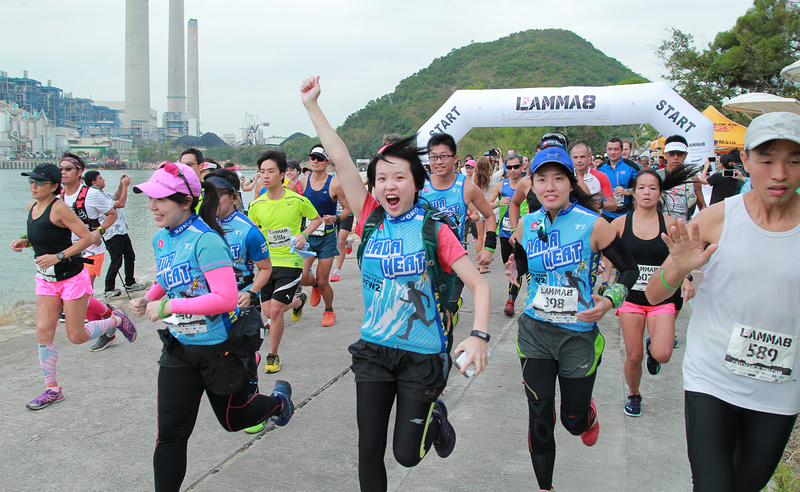 The 8/14km race will start at Tai Wan To beach and take runners through the famous Lamma Windmill, then onto a trail across the mountain with scenic views of the Southern District of Hong Kong Island. The race has an elevation gain of over 300/600 metres and is a mix of concrete and trail; it is fit for any level, beginners can simply opt to hike and the advanced runners can challenge themselves to a fast time! 600 participants are expected to join Lamma8 this year. All proceeds go to Child Welfare Scheme. Child Welfare Scheme (CWS) is a Hong Kong registered charity dedicated to providing protection, education, health care and opportunities to underprivileged children, youth and women of Nepal. CWS will use the funds raised from the event to support Nepal’s Disadvantaged Children and Young People from Early Childhood Education to Successful Livelihoods.